Making your business stand out in the internet advertisement today needs a creative and persuasive theme with programs intended for any business announcement. 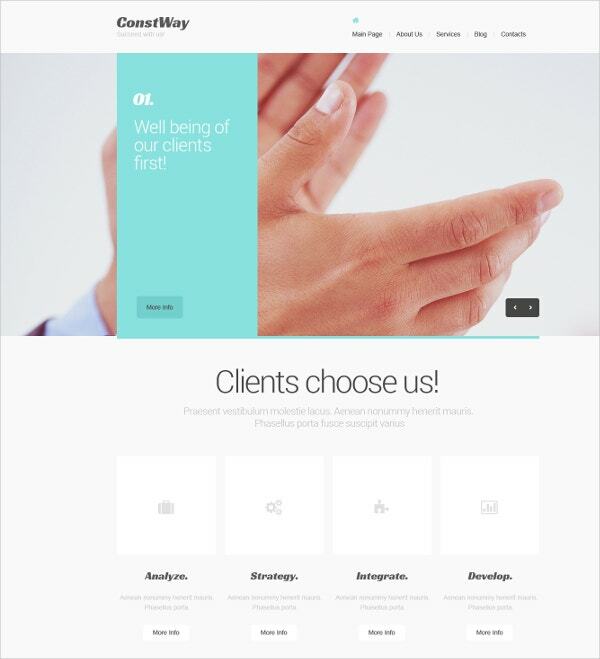 At marketing agency Drupal Templates, you can choose from premium to elegant themes for your marketing business that have unique presentation in advertising your agencies. There are lots of samples of these templates at drupal marketing themes which specialize in promoting your business agencies whatever your products or services you have to offer. 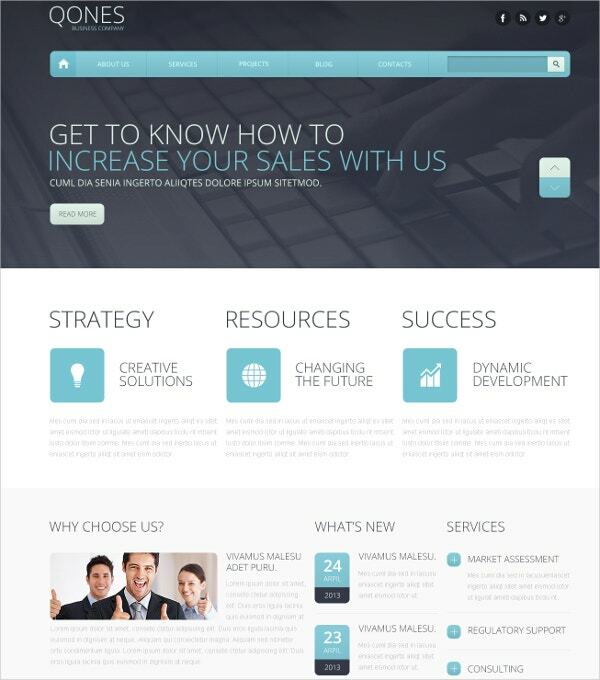 This template has an expert header and expert theme background that make it persuasive in its message. The drupal features like the social options, commenting system and modules make it an interactive site not only for them but also for their clients; any business heads will consider this in their agency as a promotional tool. You may also see Personal Drupal Templates. 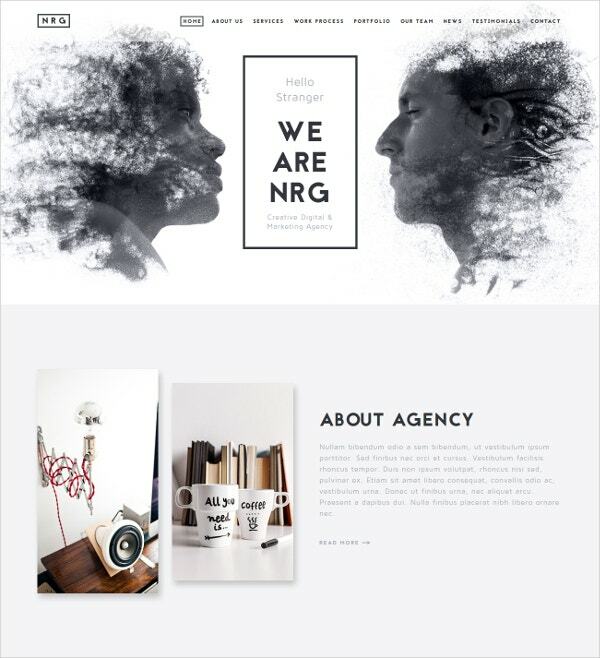 Its astounding layout with minimalistic style makes any businessmen get this theme in their own blogs where they can promote their services to potential clients. The high-resolution display and well-documented pages make this a crisp program where it can competitively catch up with other marketing themes that have the same features. 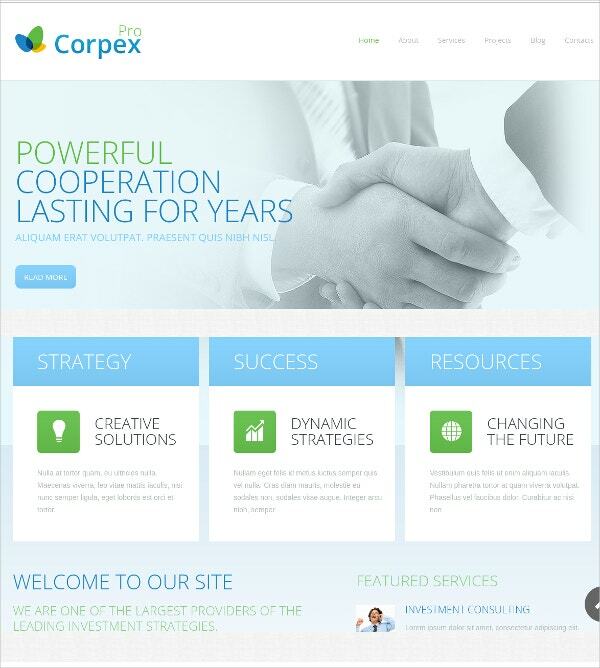 You may also see Industrial Drupal Themes for your Business. This template has a basic content which makes it user-friendly. With its plain features, it can be easily followed by your clients whenever they make some deals online. Advertising your agency should be done with straight forward messages and offers. 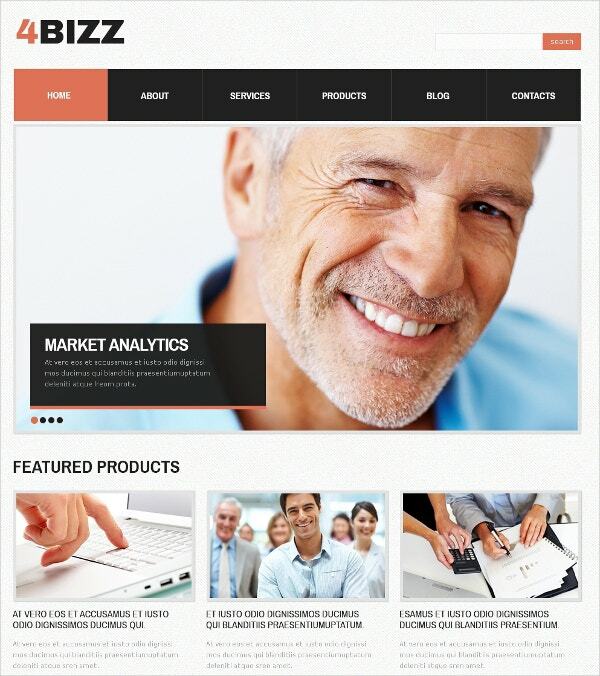 Using the features of this template makes business promotion unpretentious. This will get your marketing strategy to be in its full potential. Use it for a slideshow feature in your site with a complete set of columns for a full presentation of your business details and offerings. It has well-classified content with better image display for intense viewing of your business credibility; the background lightness will give emphasis in the headings and images in your site. To give your business the confidence to match up with other business agency blogs, this optimistic marketing template will help greatly. It will help you to clearly deliver your business deals to your clients online; it’s up to date drupal engine and modules make it efficient in showcasing your business offerings and have a reliable transaction with it. Advertising online with this template is proven to make your business noticeable in a large scale. The lazy load and parallax effect add a new twist that makes it noticeable in the eyes of the viewer; its diverse drupal modules make it a multi-functional template that can carry out your advertisement activities well. Marketing agency drupal templates will help your private company have an official site that can carry its name and service publicly. 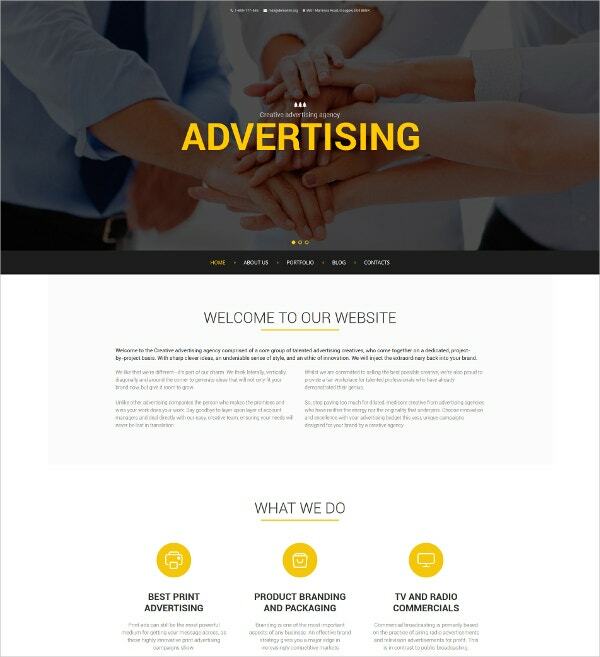 You can get a handful of these templates at advertising agency drupal templates where there are top themes that can help you achieve your advertisement goal in just a short time. You may also see Law & Legal Drupal Templates.